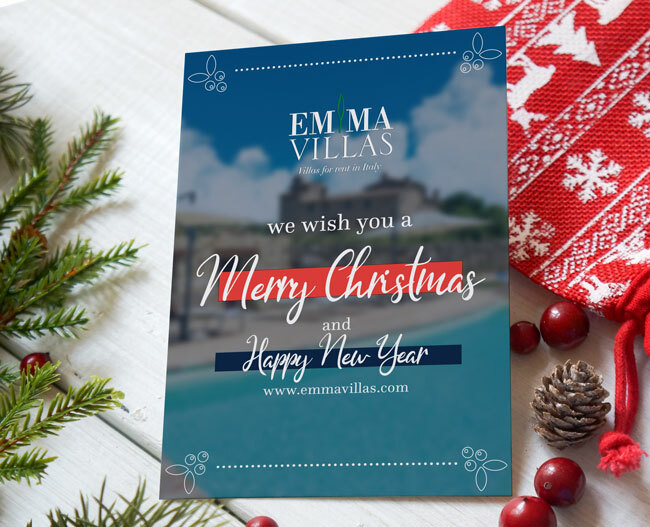 Merry Christmas and Happy New Year from Emma Villas! The whole Emma Villas Staff wish you Merry Christmas and Happy New Year to all its clients! 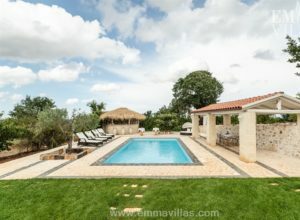 Discover Villa Alessia and the South Sicily beauties! 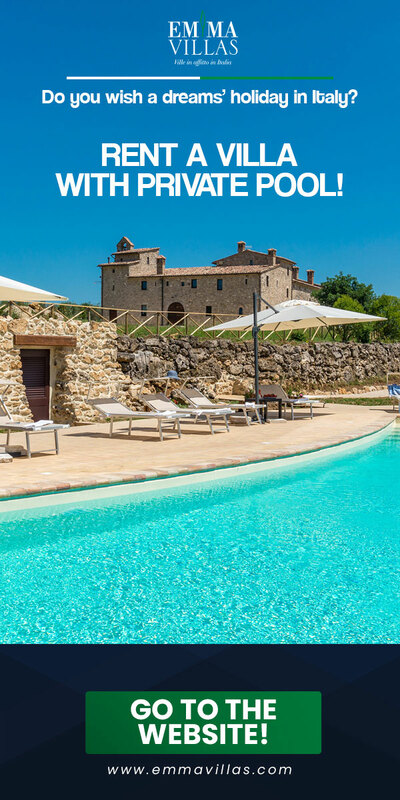 Torre degli Elci is the new Emma Villas property nearby Cortona! 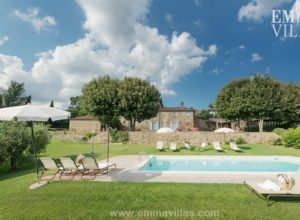 Emma Villas presents Villa Ambrah, nearby the marvelous Macerata! 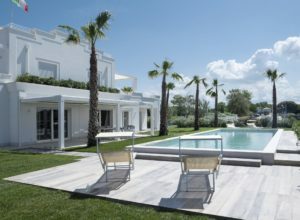 Trulli Italia is the new Emma Villas property nearby Polignano a Mare! Portoverde Beach Villa: the most exclusive villa in the Riviera!